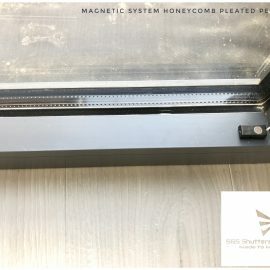 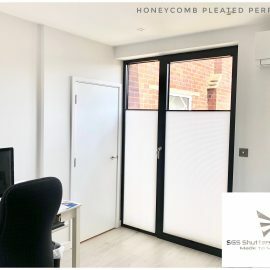 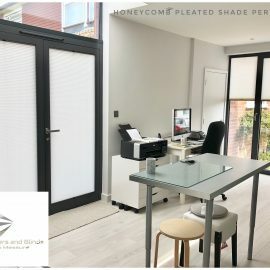 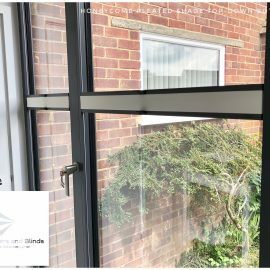 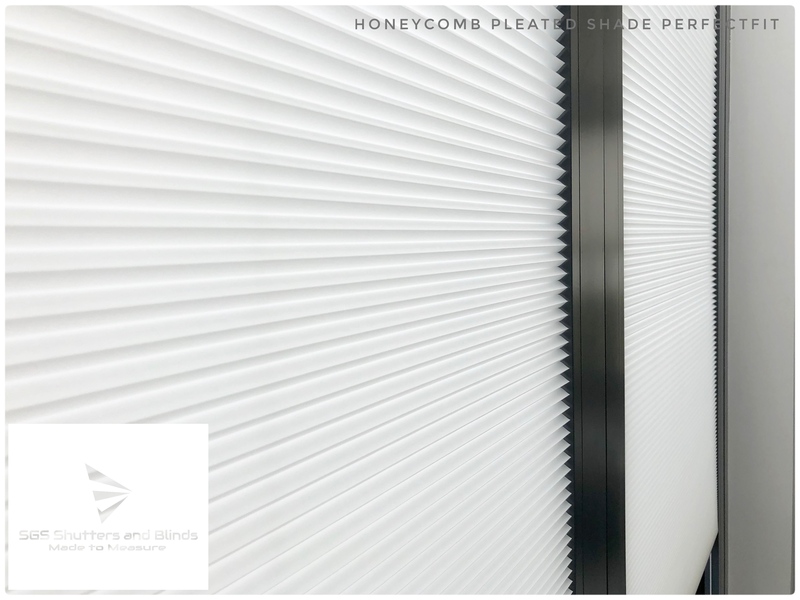 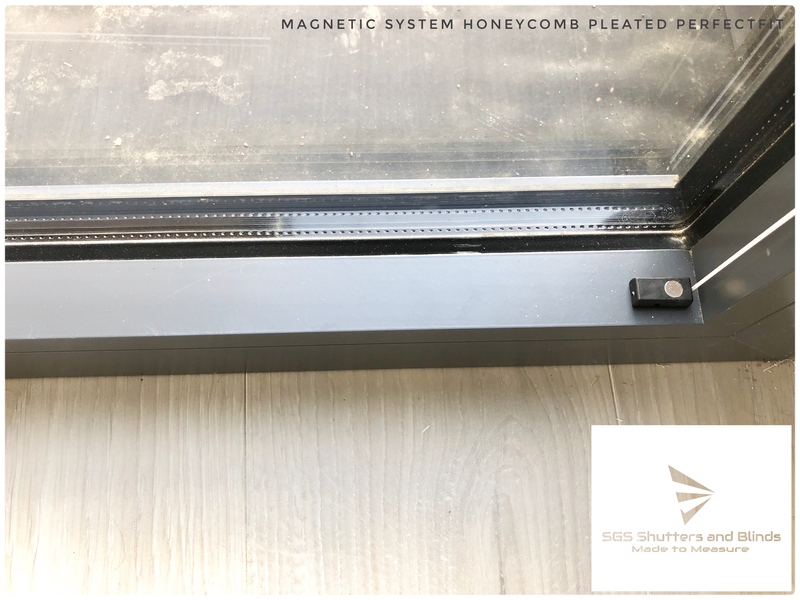 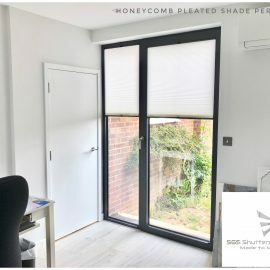 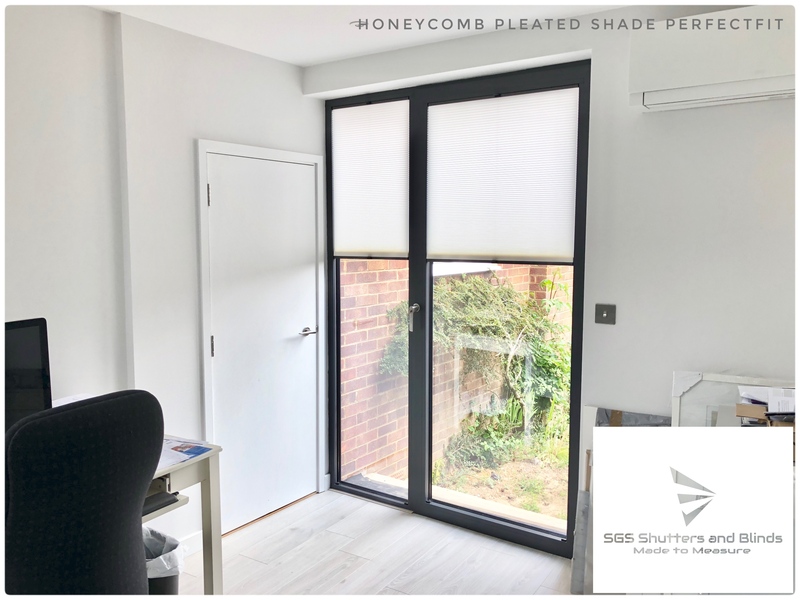 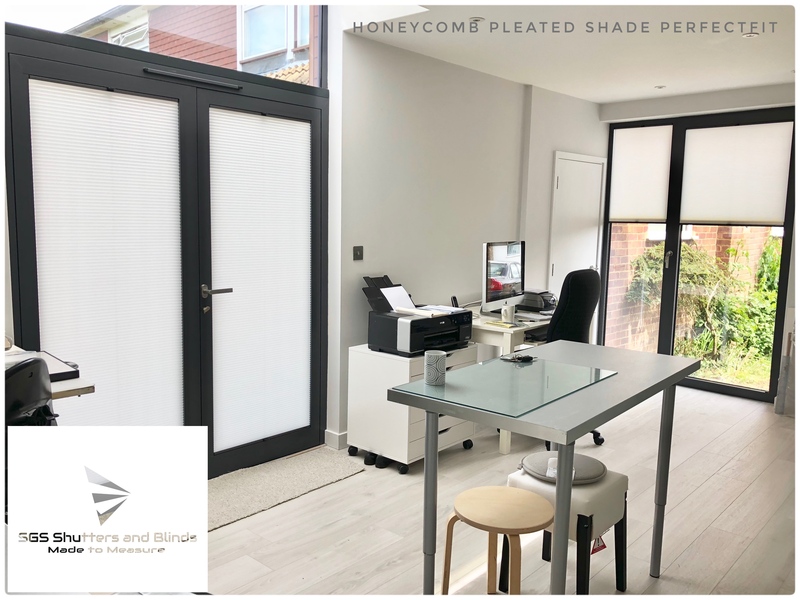 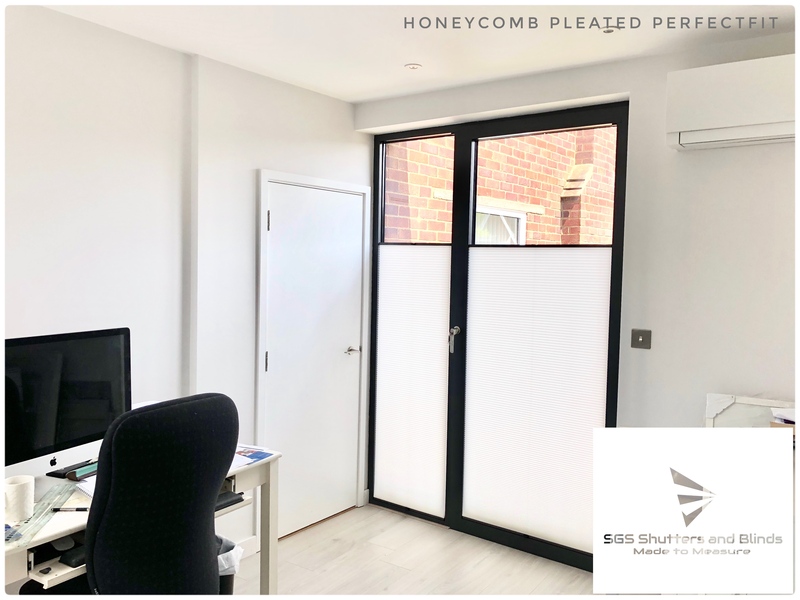 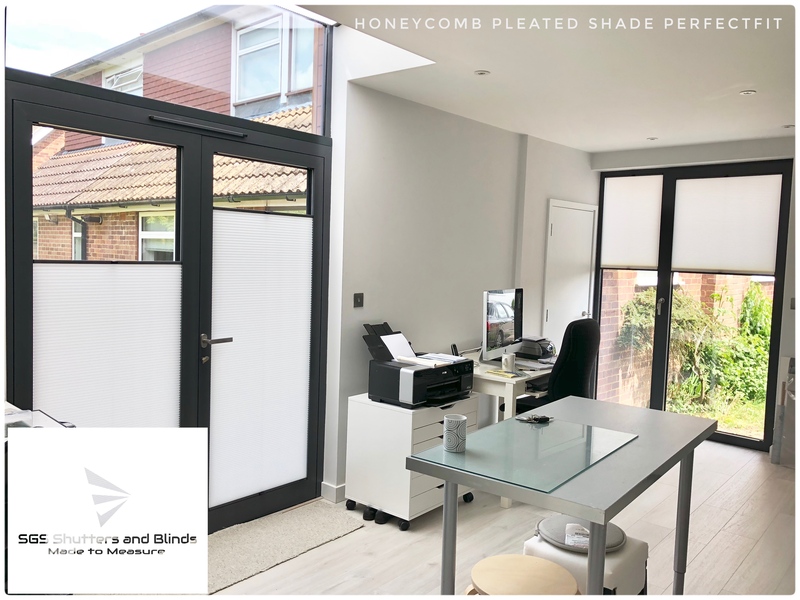 Duette Honeycomb blinds can be neatly raised or lowered for control of light and shade. 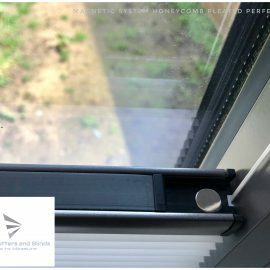 Fabric available with special properties including blackout; SPC energy saving; Flame Retardant; Cellular/Honeycomb style. 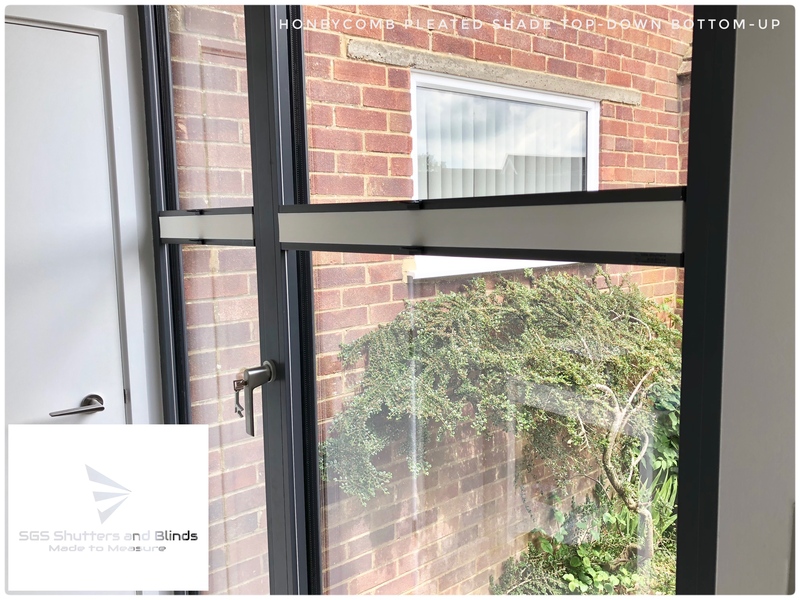 Various control options including, handle, cord, chain ,crank and motorised. 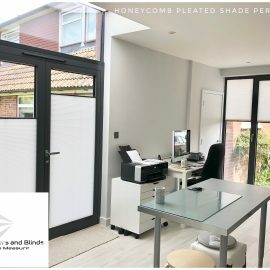 Available in a wide range of beautiful and contemporary fabrics pleated blinds are extremely functional. 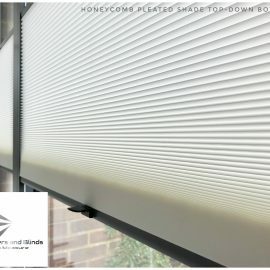 With a blackout option available together with performance. 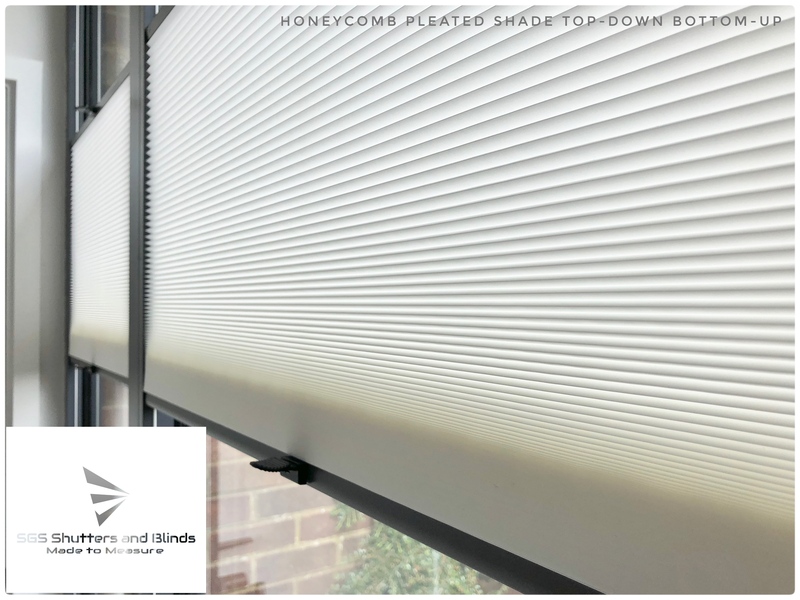 Honeycomb Shades fabrics are designed to keep your room cool in summer and warm in the winter. 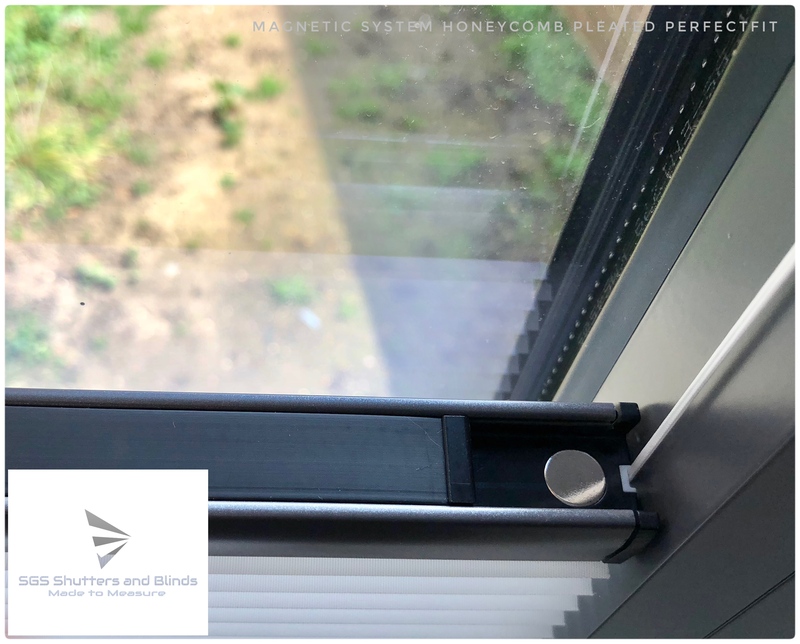 For that added touch they are available as Perfect Fit with built-in magnetic system.